One of the problems of people who are purchasing pricey things now is that the piece they might be purchasing is not authentic. We have already heard reports about people who have purchased paintings only to find out that those paintings have been cleverly made. The sad part is the con artists were able to get away with the money. In order to spot an authentic work of art, doing a personal background check on the seller would also help. You should check if the person is considered to be an authentic seller and if the person has had a lot of successful sales in the past. The background of the seller would let you know if the person should be trusted or not. Lastly, it might be a good idea to have an expert also analyze the artwork that is being sold to you, this way, you can be sure that you will not be taking out a huge amount of money for a fake item. 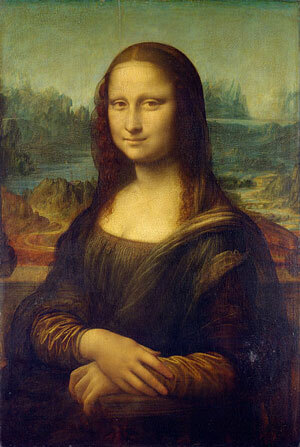 This entry was posted in Art and tagged art, authentic art, how to spot aunthentic art, leonardo da vinci, mona lisa, work of art on March 7, 2013 by Yami.